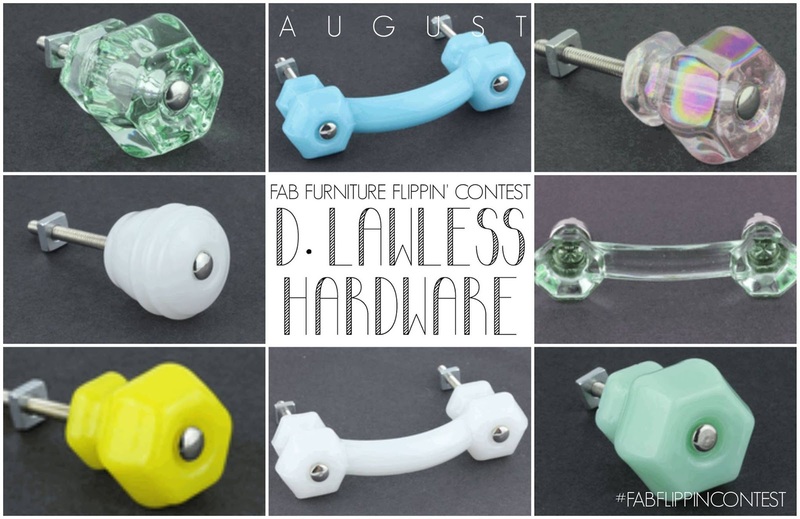 It's that time again: A BRAND NEW FAB MONTH! 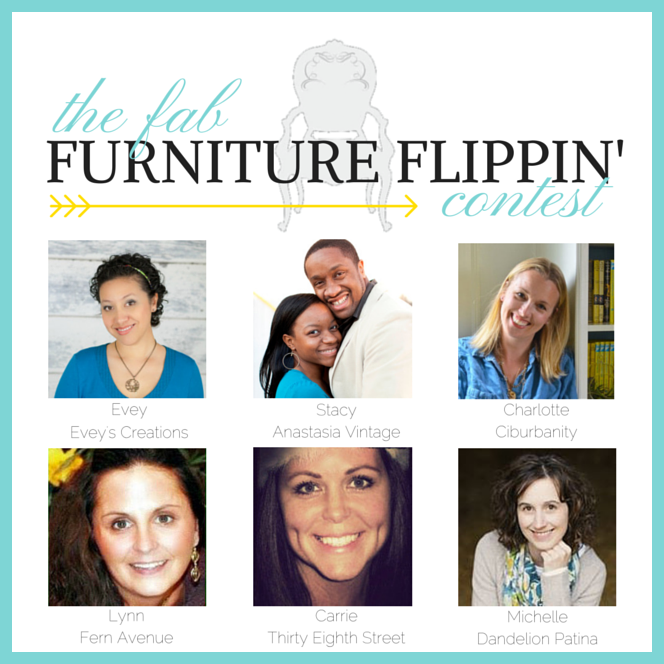 The Fab Furniture Flippin' Contest is proud to kick off August's competition! This month's FAB sponsor is none other than the awesome D. Lawless Hardware and our theme is "Icing on the Cake"! 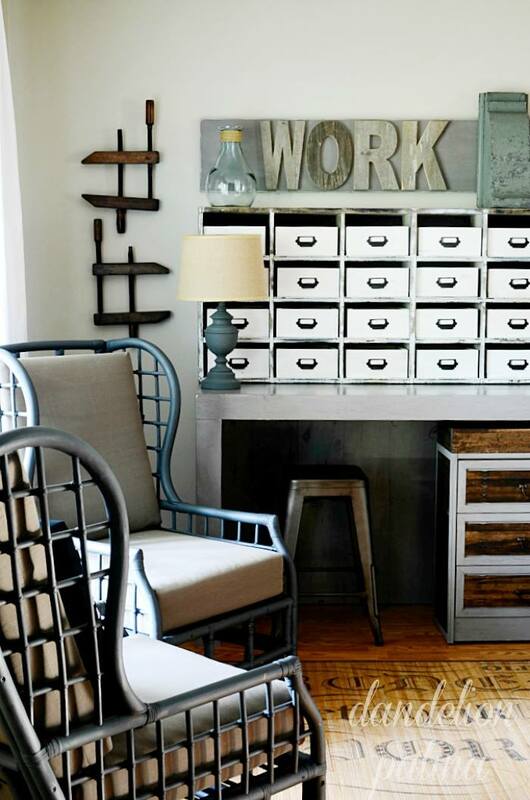 Nothing like some sweet hardware to do just that! This month Michelle and I (Evey) are our featured hosts! Lynn decided to get in on the inspiration project action too! That room is just to die for! Hop over to Michelle's blog, to see how she used some D. Lawless Hardware to put the "icing on the cake" on her awesome homework room cubby! Lynn from Fern Avenue also spruced up a piece with her D. Lawless Hardware. Hop over to see her inspiration piece! I decided to go the non-furniture route this time around, only because as some of you know, I was dealing with some health issues. Stay tuned, though, because Mr. China Cabinet is going to get a makeover soon, as was promised when the buffet was done! Go check out how I turned this free door into a hall tree complete with hooks and chalkboard! I can't wait to see this month's entries! Good luck to our contestants for this month! If you are a furniture flippin' blogger, and interested in competing, please email either Stacy at info@anastasiavintage.com, or myself at info@eveyscreations.com.